Two great new homes are opening this week in Glen Ridge and Bloomfield. 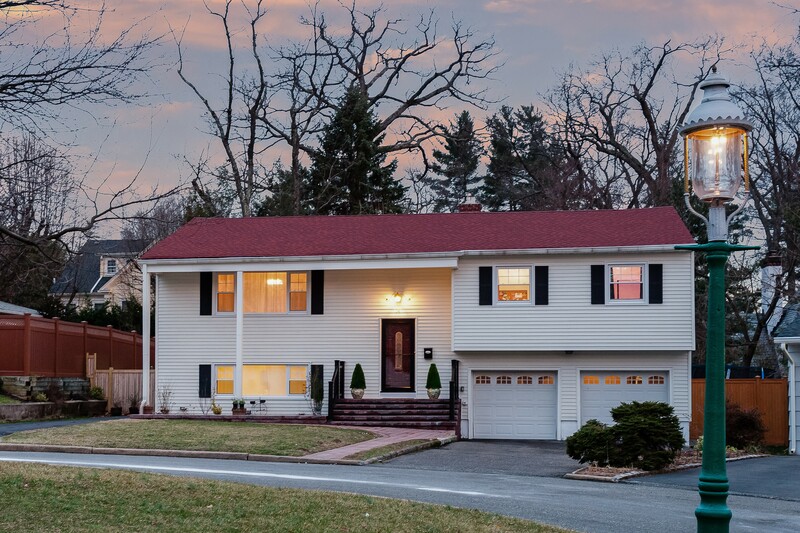 14 Evergreen Court, Glen Ridge is a spacious 4 bedroom, 1.2 bathroom home listed at $649,000. Low taxes, just over $13,000/year! Great cul de sac location, very serene. 76 Collins Avenye, Bloomfield is a classic center hall colonial with 4 bedrooms and 2 full bathrooms. Just steps from Blue Ribbon Oakview Elementary School and bus transportation to NYC. Listed at $449,000. Contact us to set up a private of either of these homes. Both will also be having open houses on Saturday 3/4 and Sunday 3/5 from 2-4pm. Previous We’re Mad about 34 Madison!! !